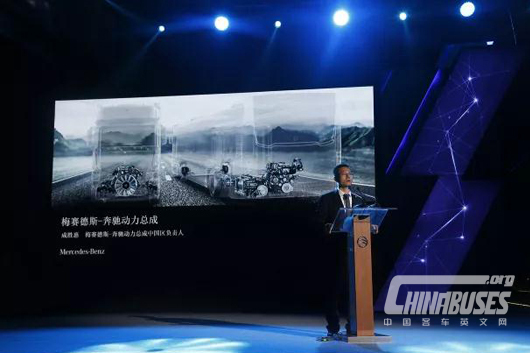 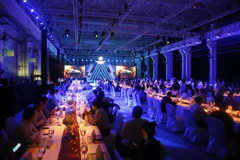 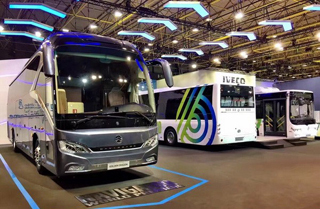 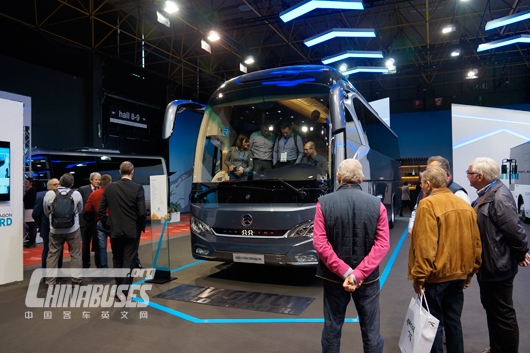 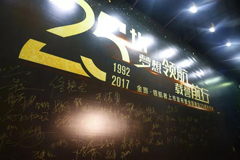 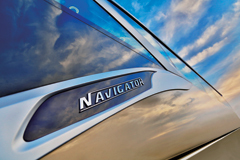 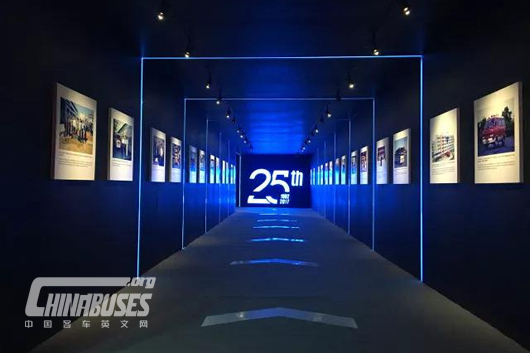 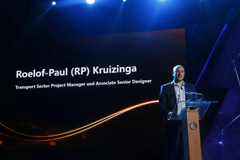 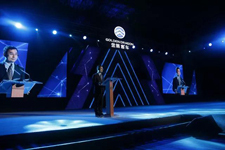 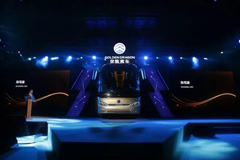 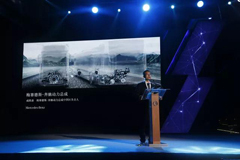 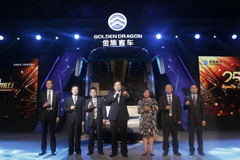 “We will continue to set the trend for the global bus manufacturing industry”, said Jiang Yonghui, General Manager of Golden Dragon Overseas Sales Company.Golden Dragon attaches paramount importance to the cultivation of its market abroad. 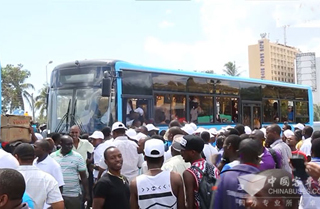 Golden Dragon BRT Buses Bring Tremendous Convenience to People in Tanzania.Golden Dragon BRT buses are of two versions in Tanzania.One is measuring 18 meters in length, can hold 150 passengers the other is 12 meters. 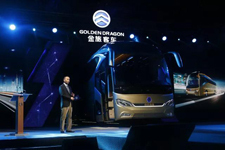 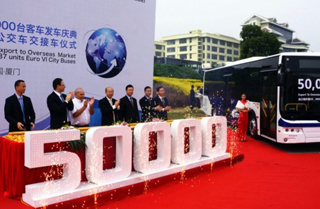 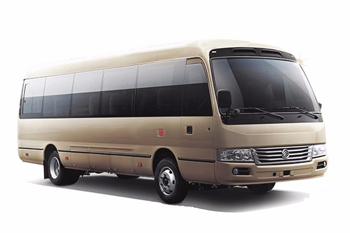 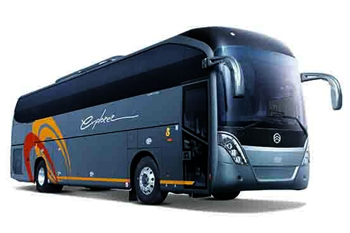 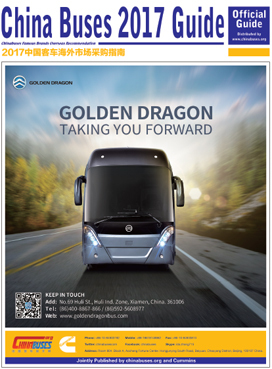 On November 30, 2015,Golden Dragon exported its 50,000th bus to its customer in Israel.Golden Dragon has achieved great success in strengthening its overseas presence and marketing "Made-in-China" buses to a wider world in recent years. 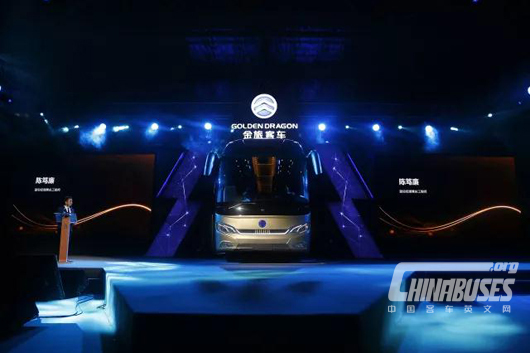 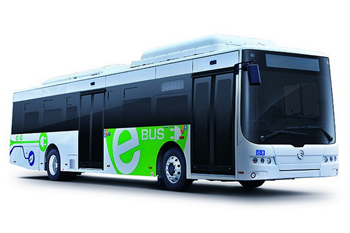 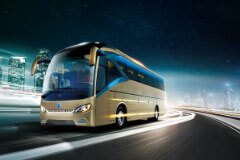 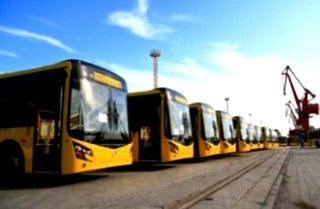 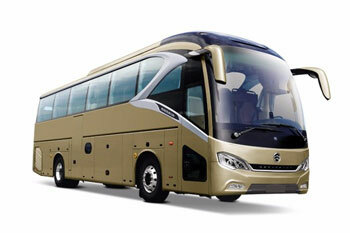 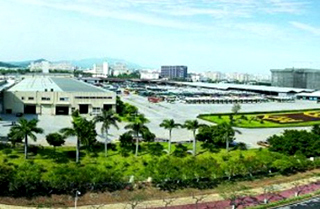 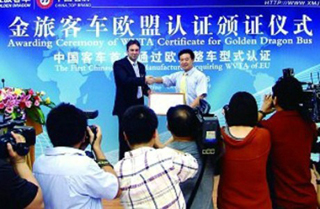 638 units Golden Dragon school buses were ready for shippingto Saudi Arabia. 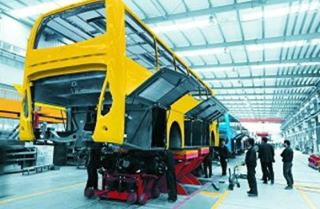 It is expected that the whole batch of school buses with a total value of over 27 million USD will arrive at the Middle East nation at the end of this week.